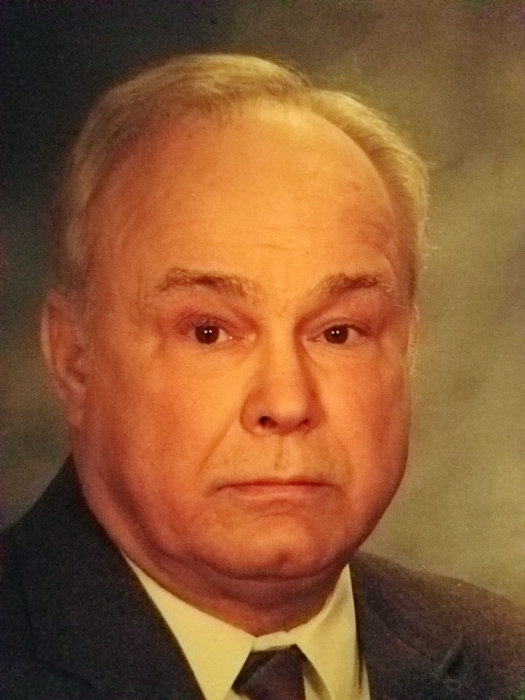 Robert A. Ammons, 78, of Silver Run, passed away Thursday, Feb 7, at his home. He was the loving husband of Nancy L. (Yingling) Ammons to whom he was married for 50 years. Born Jan 27, 1941 in Cassville, WV, he was the son of Evelyn W. Matthews of Hanover and the late Clarence W. Ammons. Robert graduated from Baltimore Polytechnical Institute in 1959 and later graduated from Johns Hopkins University of Baltimore. He was a Safety Rep for Aetna for 18 years, later Crum & Foster and was retired from IWIF. His father, Clarence Ammons and his sister, Sandra Jean Blake predeceased him. Surviving in addition to his wife and mother, are his granddaughter Delaney Selby, his half sister Janet Thomas & husband, Dale, and his half brother David Matthews; 2 nieces and 5 nephews. I met Bob through his mother, Evelyn. What an example of a loving son! I appreciated Bob’s of humor. I pray for God’s comforting peace for Nancy, Evelyn and Bob’s family and friends. Bob was my mentor when I started my career at the Aetna and we established a life long friendship that I will be forever grateful. Bob was a throw back to the simple pleasures in life and was the most honest man one would ever meet.